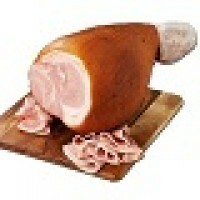 Our ham and bacon is made from the wonderful free range, rare breed pigs. The animals are bred and raised free range, and are managed in a way that the animals have a happy life outside. No Wally's Piggery experiences here! 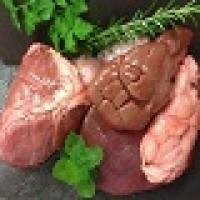 These products are seasonal, as it takes some time to generate the stock to be able to have it cured and smoked. That means that it can take a little longer to source some of these products. Christmas is over for another year. Xmas hams will become available in November 2019 for next Christmas. 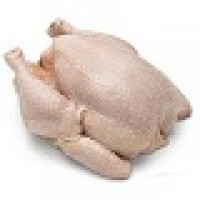 Weight: approx 150-250g @ $24.00/kg. Our bacon is cured with a minimum of nitrates and preservatives, and comes cryovac packed in 6 rasher portions at approx 150-250g per pack. Weight: approx. 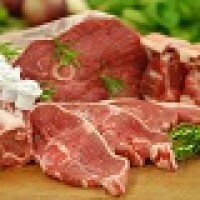 300-450g @ $22.50/kg. 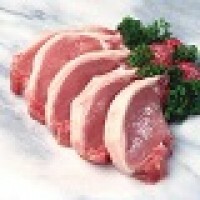 Our speck is cured with a minimum of nitrates and preservatives, and comes packed in a approx. 300-450g portions. Weights: approx 3.5-5.5kg @ $27.00/kg. Our bone-in leg hams - made from free range Berkshire Pork from All-Sun Farm. Cryovac packed & fresh (not frozen) - for delivery in the week prior to Christmas. Pre-order your ham today as numbers are limited. 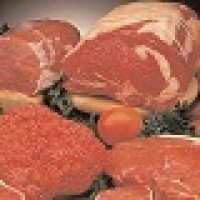 Weights: approx 600g-1kg @ $29.00/kg. Our delicious small gift hams are made from the boned out pork loins - perfect for those just wanting a taste of ham at Christmas, and ideal for inclusion in a gift hamper. Cryovac packed & fresh (not frozen) - for delivery in the week prior to Christmas. Pre-order your ham today as numbers are limited.